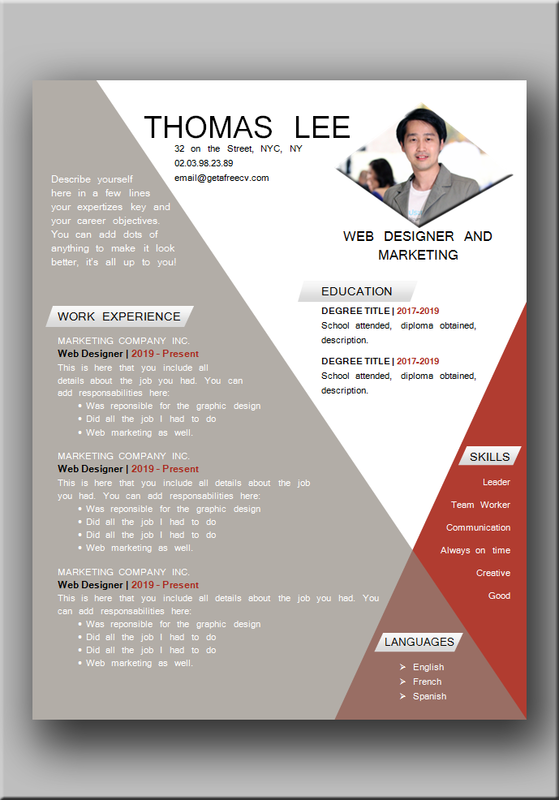 If you are looking for a resume that has the potential to positively impress the recruiter… This successful CV example can do it. The ingenious arrangement of colors creates an original and attractive presentation. This design communicates your great sense of creativity as well as your imaginative spirit. 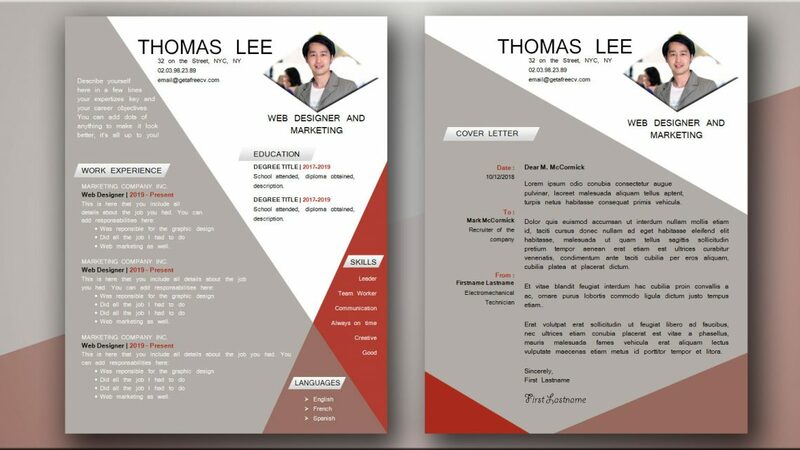 The typography color changes (white, black and red) depending on the background where it is placed ensures a better reading. Moreover, the lozenge shape of the photo in the header of the document combines well with the other shapes. 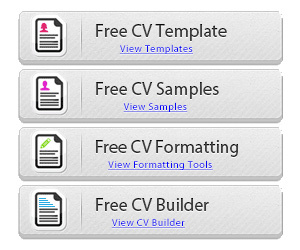 All these combined makes one of the most successful CV. 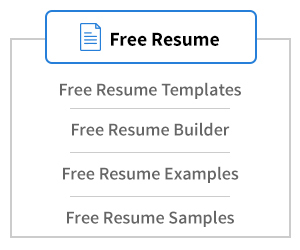 This is what your result documents should look like. 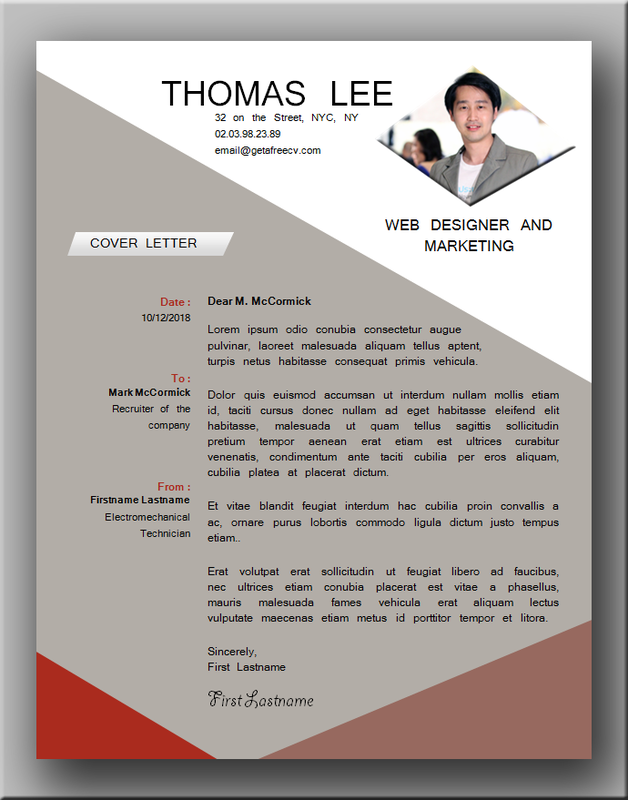 You can get the template file in MS Word format simply by clicking on the download button right have the next image. 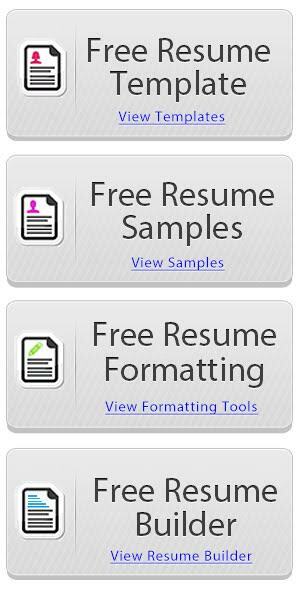 We created a matching cover letter, simply click on the download button to get the word format file.